I used this quite often and the app is fine and works great. 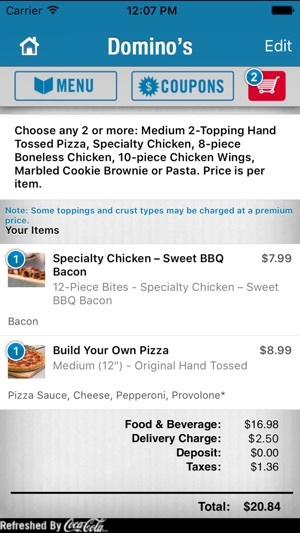 One potential update, make it so when the pizza is leaving the store there is a notification so if you have a weird apartment location, or access; you know when to go watch for the delivery guy. Very easy to use and works just like it suppose to. 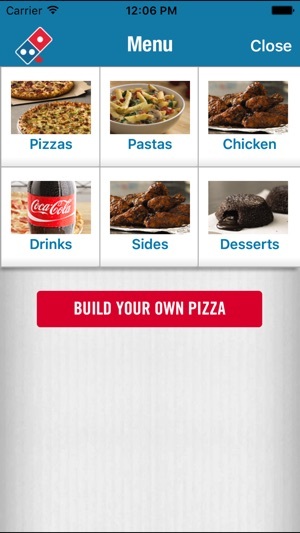 Makes is very convenient for me to order food for lunch when most of my work day is spent interviewing over the phone. 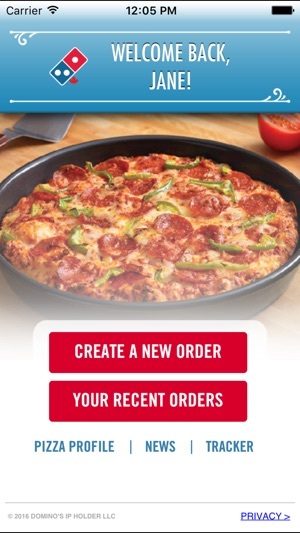 A couple clicks and my pizza is on it's way! 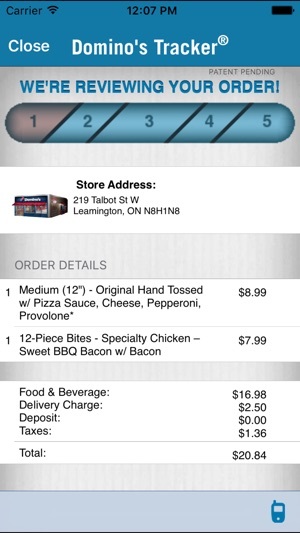 Also love the tracker and how it shows the name of the person who's taking care of my order, nice touch. © 2018 Domino's Pizza of Canada Ltd.